Luvlap sunshine baby high chair is portable, stylish and comfortable for your kid to enjoy meals with family members. The yellow coloured high chair comes with harness and footrest for safety and comfort during mealtimes. The foldable high chair has a dining tray and is easy to maintain with a wipe clean fabric. Luv Lap Baby High Chair Sunshine Luvlap sunshine baby high chair is portable, stylish and comfortable for your kid to enjoy meals with family members. 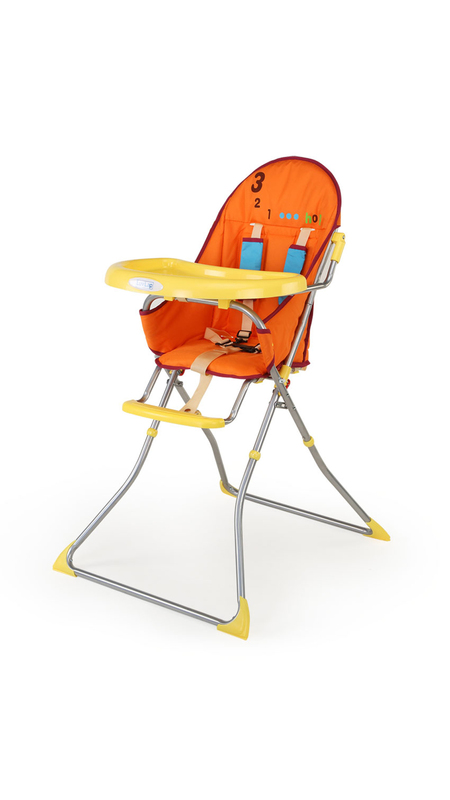 The yellow coloured high chair comes with harness and footrest for safety and comfort during mealtimes. 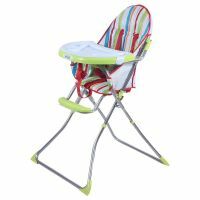 The foldable high chair has a dining tray and is easy to maintain with a wipe clean fabric. To Recieve updates and possible rewards for Luv Lap Luvlap Baby High Chair 8113 (Sunshine) -Yellow please sign in. To Recieve updates and possible rewards for High Chairs please sign in.